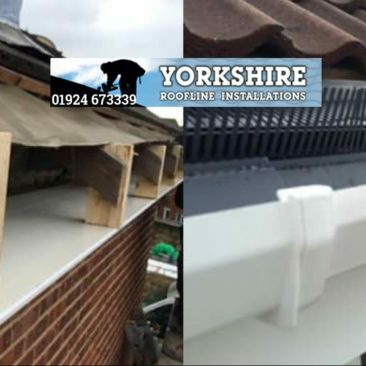 Here at Yorkshire Roofline Installations, we offer quality roofing services throughout Wakefield and the surrounding areas, such as Leeds, Barnsley and Doncaster. So whether you need a new roof installing, require emergency repairs to your roof or chimney then contact us today on 07734 921065. 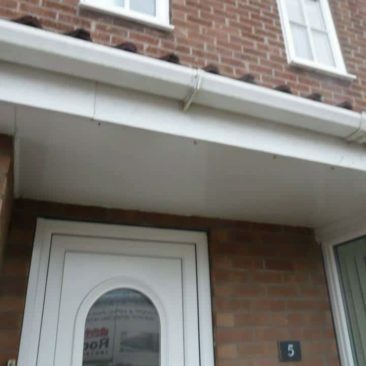 We have the qualifications and experience to install, maintain and complete a roof repairs on a number of types of roofing, including Flat Roofs, Slate Roofing, Tiled Roofing, Felt Roofing We also provide advice, installation and repair services for UPVC Fascias and Soffits and offer a chimney repair service. Working with both commercial and domestic clients throughout our 8 years of trading we’ve built up a reputation as one of Wakefield’s premier roofing contractors. With a 10 or 20-year guarantee on all our work you can trust our service to never let you down. Coupled with our extensive relevant accreditations and highly trained team of roofers, you get peace of mind and total protection when you work with Yorkshire Roofline Installations. We work with both commercial and residential clients throughout Wakefield and the surrounding areas. No roofing job is too big or too small, and no matter what the size of the project, we treat every job with the same importance, delivering high-quality workmanship every time. Whether your home has a leaking roof or you own a commercial property that needs a full re-roofing, your job is equally top of our agenda. All of our roofers are fully accredited and registered installers with some of the top roofing manufacturers in the country, they also attend regular industry update training to ensure that they keep abreast of any new advances in the roofing industry, and are always utilising the latest state-of-the-art equipment to make sure you get the best roofing solution possible. They also adhere to the strict health and safety guidelines throughout every roof repair or installation that we do. 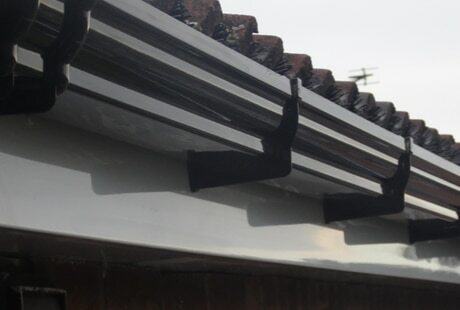 You can be assured that when you choose Yorkshire Roofline Installations you are choosing a company that places high-quality work and customer satisfaction at the top of our priority list. 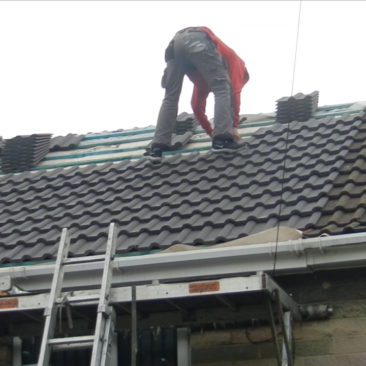 As well as all of our training and accreditations, we also offer an Insurance Backed Guarantee of up to 20 years on all new roofs so you know that any job comes with the safest guarantee and total protection.